ACR are a specialist construction recruitment company, with 20 years’ experience in placing temporary construction workers throughout Oxfordshire and surrounding counties. We have a large database of regular staff some of which have been working for us for a number of years and come back to ACR because we look after them, pay them well on time every time. Having worked in Oxfordshire for 20 years Tim Grant has a vast knowledge of the local construction market. He is well placed to know who’s looking for work and what their strengths are. 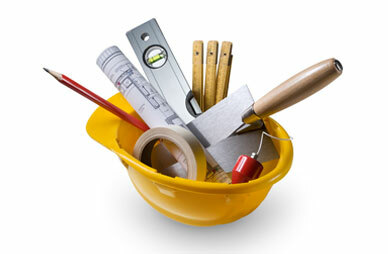 Coming from a professional construction background Tim is well versed in all types of management roles and requirements. Tim has a proven track record of placing construction professionals with all types of different construction companies both in the UK and overseas. Should you be looking to recruit staff on a professional level from Site Supervision, Management, Surveying, Estimating, Contracts Management we can help you. We are now in our 10th year of supplying a full builder’s clean service throughout Oxfordshire and surrounding counties. ACR prides itself with providing a superior service and as a result have worked on many high end projects ranging from one off developments to multi million pound properties. 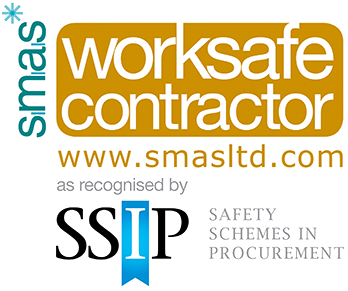 We regularly work with many of Oxfordshires leading construction companies. We have a regular team of operatives who understands the job and what the client expects. They are reliable, cheerful, trustworthy and do a thorough diligent job. Removal of tape and stickers from glazing. Removal of rubbish, debris, dirt from interior of premises. Cleaning of all glazing inside and out, to include all frames. Removal of paint splashes from electrical fittings and sanitary ware. Cleaning of all external doors and thresholds. Cleaning of all internal doors. Cleaning of all architrave, skirting and sills. Cleaning and polishing all counter tops and kitchen cabinets. Cleaning of all shelving and internal cupboards. Vacuuming and dusting all floors and walls. Cleaning and mopping all tiled areas. We have the necessary personnel and skills to get your project cleaned; we are used to working to tight deadlines and always hand projects over on time. Whether it’s a one off new building, refurbishment, period property or multi-unit development our specialist team is available to add the finishing touches. All jobs are priced on an individual basis or cleaning operatives can be hired on a day work.